Description : Boardwalk along small stream. Good for viewing rare pupfish and other wildlife. Best in late winter/early spring. 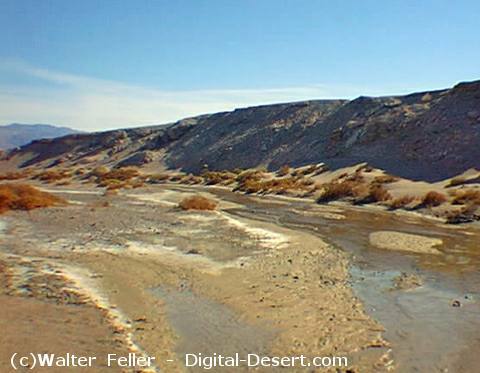 Start : Salt Creek parking area, 1 mile off Hwy 190 on graded gravel road 13.5 miles north of Furnace Creek.